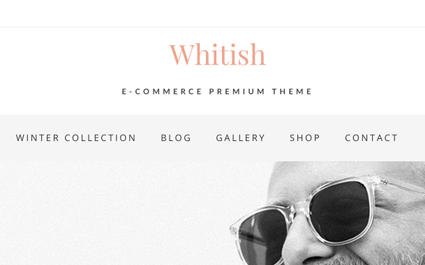 Whitish is clean, minimal and premium quality responsive WordPress theme offering deep integration with WooCommerce. Specially built for Online Market as well as for Corporate sites and blogs. We’ve implemented the built-in WordPress customizer which allows the user to customize their site easily and it’s translation ready. Need help getting started with or customizing our themes and plugins? We are always here for you. 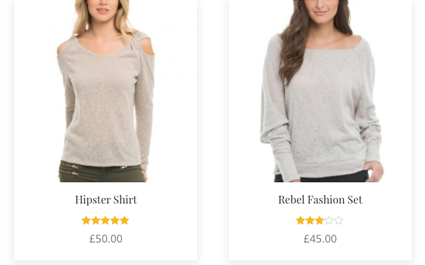 * Woocommerce Variation label font color issue fixed. * Added: mini cart added in the header now the car can display in both header and footer. * Added: FullWidth Page template added. 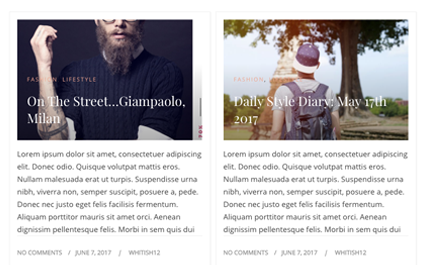 * Corrected: Theme color issue is corrected and the theme color works in every page. 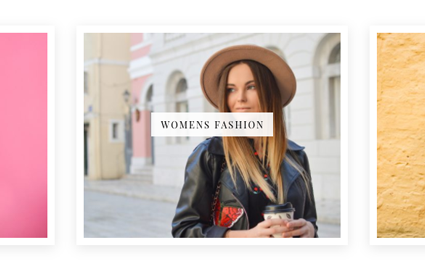 * Woocommerce Lightbox issue fixed. * Contact Page Map Issue Fixed. * Fixed issues with blog and testimonial hide/show section. * Few functionalities changed and updated. * Top menu bar added. * Functions added and deleted.